The company says the 16,260 square metre Global Innovation Centre offers unparalleled specialty labs along with office space. 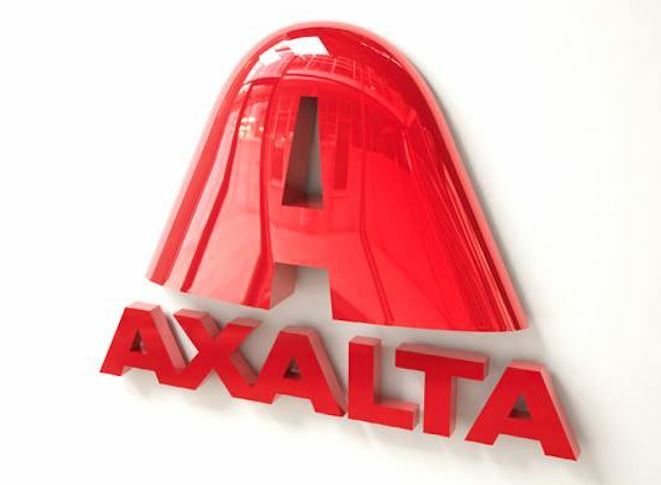 Its location in Philadelphia’s Navy Yard enables collaboration amongst Axalta employees, business partners, and customers throughout the Philadelphia area and beyond. Axalta says the Navy Yard location offers an attractive workplace for new talent, and the new campus was built with researchers in mind, modelling an academic setting with a variety of indoor and outdoor spaces to foster teamwork and creativity. After the public ribbon cutting ceremony, Axalta hosted more than 100 customers for a first look of the Global Innovation Centre with tours of the facility.